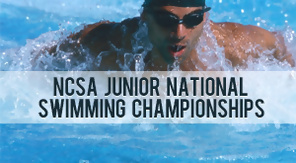 Ustream is proud to present live coverage of the NCSA Junior Nationals live from Orlando, FL! PPV ticket buyers will get front-row access to see 1500 competitors aged 18 and under competing under Olympic trial standards. See the promo video here. 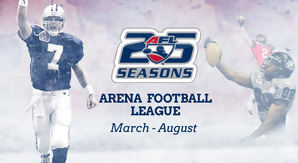 Ustream has partnered with the Arena Football League to bring fans the league’s 2012 and 2013 seasons live! Coverage began March 10, and will continue throughout the season, with all games viewable on the AFL superchannel. Does your dog need to lose a few pounds? Join Hills Science Diet and Alison Sweeney, host of TV’s #1 Weight Loss show, The Biggest Loser, to discuss pet health and strategies for successful weight loss! 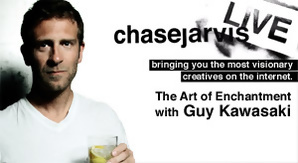 Chase Jarvis sits down with bestselling author, Apple Fellow + Silicon Valley venture capitalist Guy Kawasaki to talk about the art of Enchantment and all things social media. 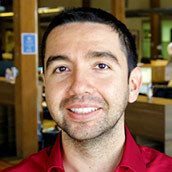 Guy is a technical luminary, Ustream advisor + social media powerhouse with 700K Twitter followers. 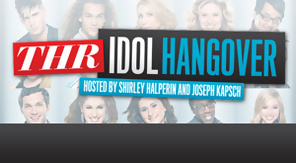 Children of the 90s will certainly remember the grunge-y hit, “I’m Only Happy When it Rains” by Garbage. 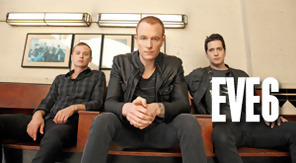 The band is back with their first album in 7 years and they’re celebrating with a live Ustream chat! Fans will also get to see a premiere of their new video! 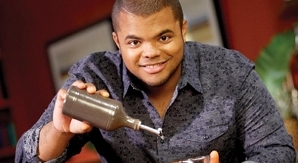 Known for using unconventional ingredients to kick up conventional dishes, Chef Mooking’s exclusive cooking demo will be live from the International Culinary School at the Art Institute! Take your taste buds and culinary skills on a delicious journey and ask questions live in the social stream! 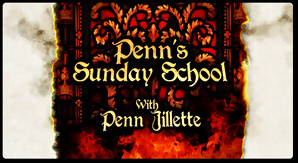 For an irreverent look at religion and news, join Penn Jillette in his studio every Sunday. 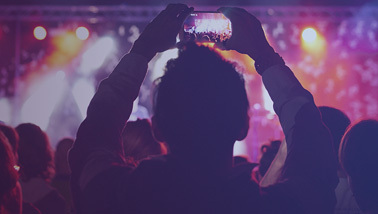 The celebrated magician, juggler, bassist, and best-selling author has taken his wildly popular podcast to a whole new (visual) level with a live Ustream channel, so be sure to tune in and check it out. 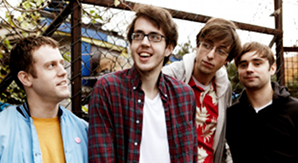 See Indie Rock band Cloud Nothings perform live in Boston from the Brighton Music Hall courtesy of MTV! 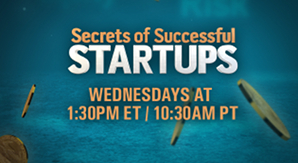 Each week Mediabistro.com founder Laurel Touby and Start-up Lawyer Jennifer Hill sit down to interview successful CEOs about what they did right, where they went wrong, and how to build a winning company. 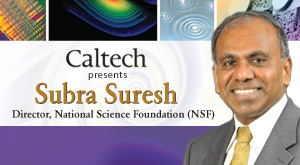 Subra Suresh, Director of the National Science Foundation, will host this live talk about the challenges and opportunities of scientific research and education from Caltech’s campus.